Only 1 650i model left in stock! 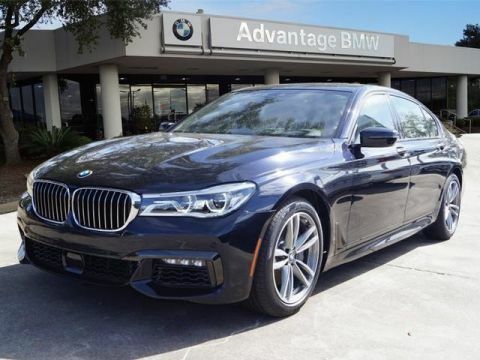 We are excited to offer this 2018 BMW 6 Series. 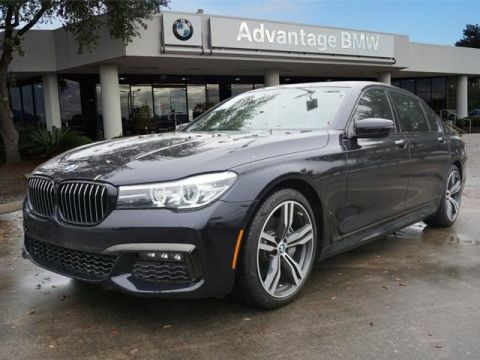 This BMW includes: M SPORT PACKAGE Tires - Front Performance Aluminum Wheels Leather Steering Wheel Tires - Rear Performance EXECUTIVE PACKAGE Multi-Zone A/C Cooled Front Seat(s) A/C Climate Control Heated Front Seat(s) Rear A/C CARBON FIBER INTERIOR TRIM APPLE CARPLAY COMPATIBILITY Smart Device Integration PARKING ASSISTANCE PACKAGE Automatic Parking Rear Parking Aid BLACK, NAPPA LEATHER UPHOLSTERY Leather Seats WHEELS: 20 Tires - Front Performance Aluminum Wheels Tires - Rear Performance DRIVING ASSISTANCE PACKAGE Lane Departure Warning Heads-Up Display Blind Spot Monitor SONIC SPEED BLUE METALLIC DRIVING ASSISTANCE PLUS PACKAGE Lane Departure Warning Adaptive Cruise Control COLD WEATHER PACKAGE Heated Rear Seat(s) Heated Steering Wheel *Note - For third party subscriptions or services, please contact the dealer for more information. * You appreciate the finer things in life, the vehicle you drive should not be the exception. 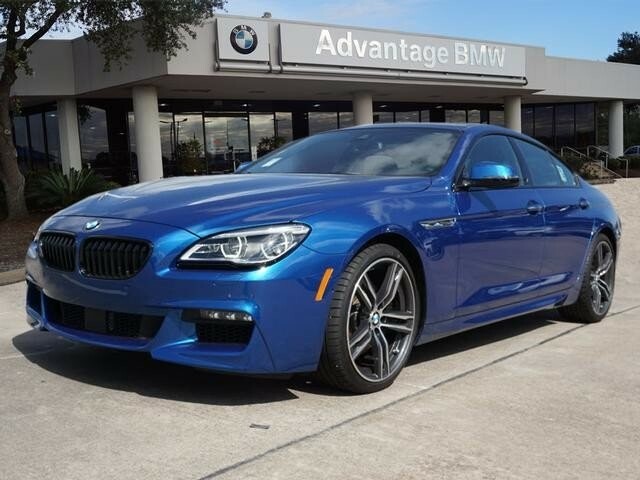 Style, performance, sophistication is in a class of its own with this stunning BMW 6 Series. 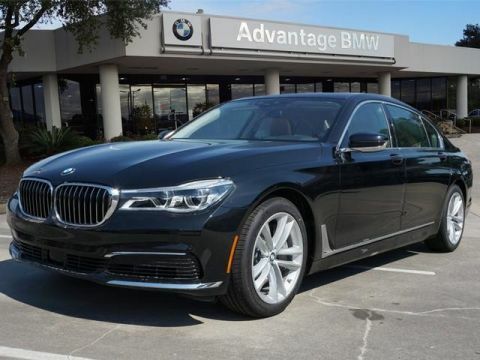 Added comfort with contemporary style is the leather interior to heighten the quality and craftsmanship for the BMW 6 Series We look forward to seeing you soon! Please call us for more information.